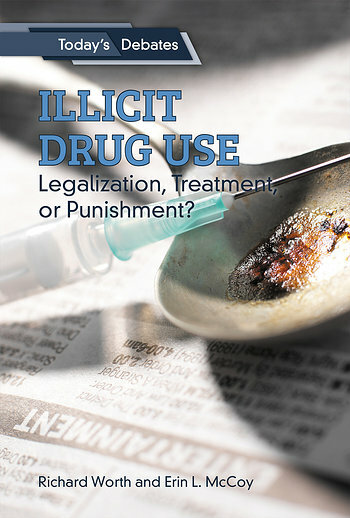 Illicit Drug Use: Legalization, Treatment, or Punishment? Drug abuse and addiction in the United States has reached the level of an epidemic, the U.S. Department of Health and Human Services reports. More than one million incarcerated people suffer from opioid and other addictions, but only one in ten receives addiction treatment. The debate raging around drug abuse today is whether addicts who commit crime should be sent to jail or to treatment. 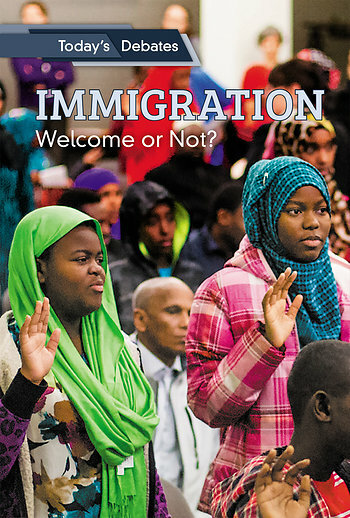 This book investigates the debate on how to confront illegal drug use and abuse in the United States, using full-color photographs and sidebars to offer readers a complex understanding of the many proposed solutions to this problem. 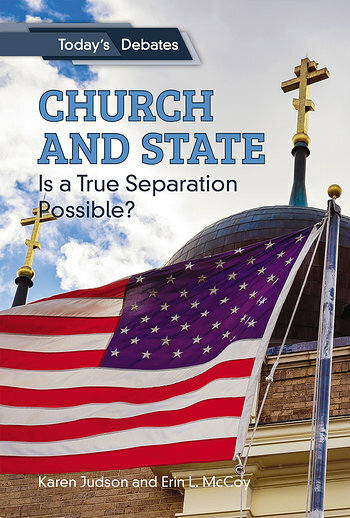 Church and State: Is a True Separation Possible? 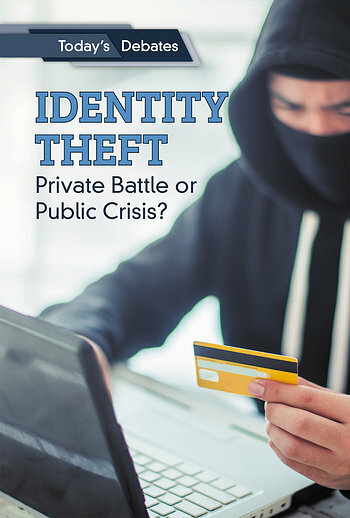 Identity Theft: Private Battle or Public Crisis? 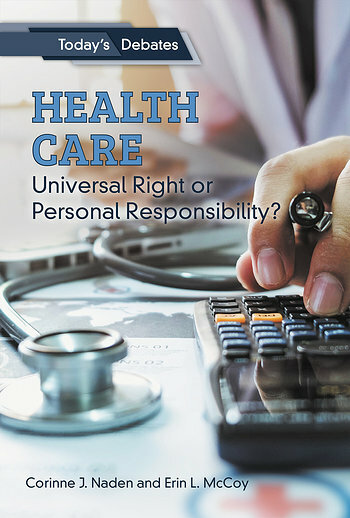 Health Care: Universal Right or Personal Responsibility? 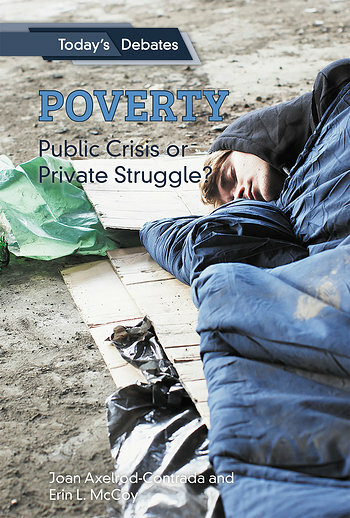 Poverty: Public Crisis or Private Struggle?